How to record TVUPlayer, PPMate, TVKoo by PPRecorder(P2P TV Recorder)? How to schedule to record the P2P TV channel? 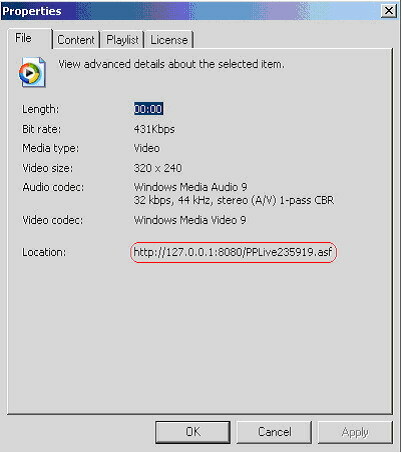 How to record PPLive/PPStream/SopCast by PPRecorder(P2P TV Recorder)? If PPStream do not open Windows Media Player, please click the mouse right-button on the PPstream Main windows, then select the "Play in default player" menu. 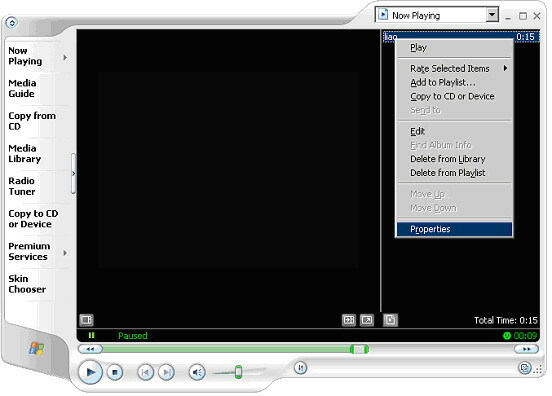 Tip: If you can not see a playlist in Windows media player, please click "View>Now Playing Options>Show Playlist" menu. If you use PPStream, please select the third item in the popup-menu(see the pic), then ppstream will open windows media player. 7. Then PPRcorder(P2P TV Recorder) will begin recording the channel playing on PPLive/PPStream. 8. If you want to stop recording, please select the recording item in the list, then click "Stop" button.